Did you know magnesium is responsible for a 300 bodily functions? It’s a crucial mineral in the body that we may not be getting enough of. The National Health and Nutrition Examination Survey (NHANES) showed that at least half of the U.S. population had inadequate intakes of magnesium. Magnesium is such a crucial mineral in the body that deficiency can lead to heart disease, kidney disease, asthma, anxiety, depression, tooth decay, hypertension, and much more. Food is one way. Good sources include: leafy greens, beans, squash, seeds, nuts, and fish. One issue with getting magnesium from food is that industrial farming has decreased the amount of it in our food supply and our bodies don’t absorb magnesium well through our digestive tract. Which would explain why so many American’s are deficient. 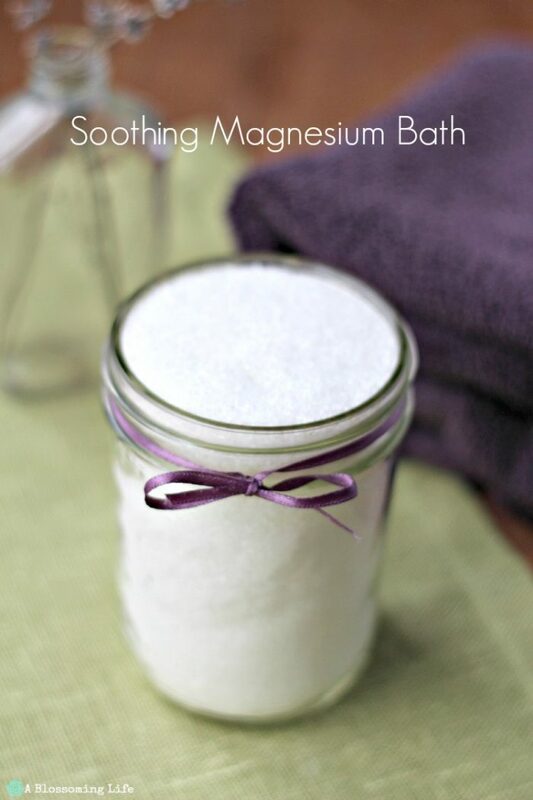 Another way to increase our magnesium is by taking a soothing magnesium bath. The skin does a great job absorbing magnesium. Not only will you get the benefits of magnesium, but you will also relax your tired achy body. Just what I need. Directions: Fill a warm bath with water. Add epsom salts and essential oils. Soak for 20-30 minutes and pretend you can’t hear the kids screaming. 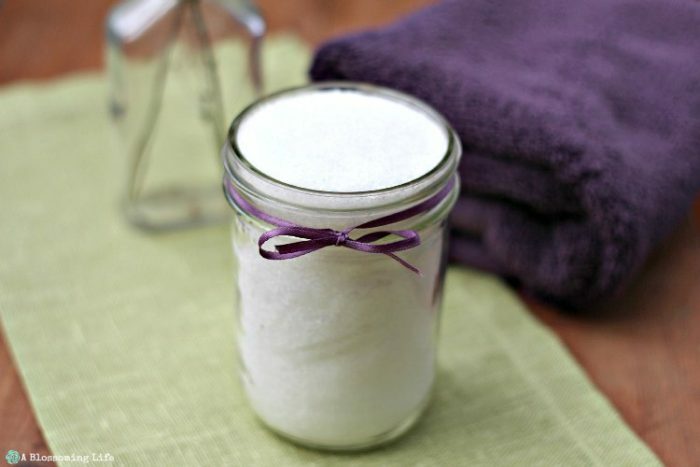 Have you tried a magnesium bath? Always consult your physician before attempting. This post does not take place of medical advice.